Sitting down to write this review, I thought to myself (multiple times)…. “Where Do I Even Begin?” Nothing I can say will be able to describe just how amazing these products are. 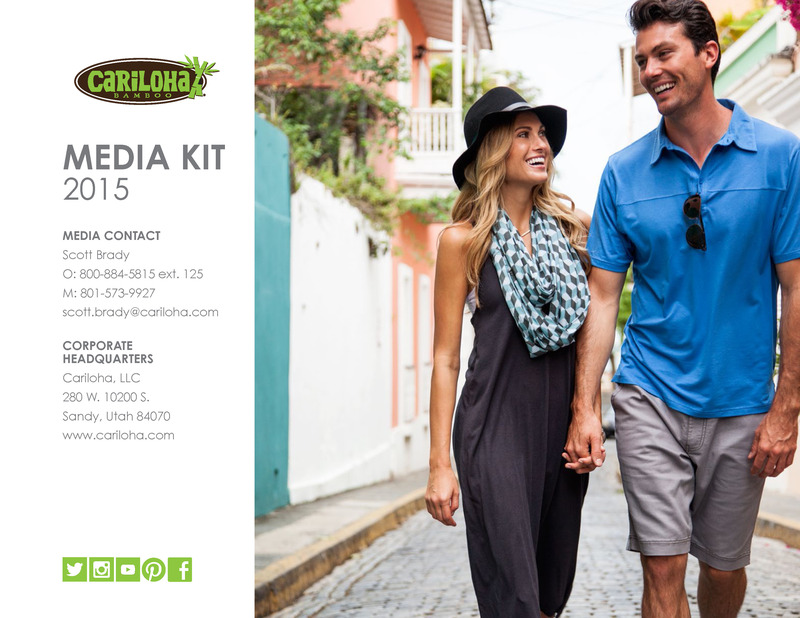 The thought of trying to express how fabulous Cariloha’s products are in words seemed like such a difficult task. See, the word “fabulous” doesn’t even begin to describe Cariloha. So, throughout this review, as you read my descriptive words like “fantastic, amazing, great, impressive” and more, take them and imagine their meaning to be thousands of times better than what they normally are, and that is Cariloha products. I had the pleasure of reviewing a few different products from Cariloha. Before I gush about these items, I will tell you that if the representative that I spoke with is any indication of their customer service and support then that in itself speaks volumes about this company. He was super nice and very professional. The sheets are softer than 1,000 thread count Egyptian cotton, hypoallergenic and silky soft. The best thing about this sheet set is the deep pocket fitted sheet. We have a large mattress, 4-inch memory foam topper AND a one-inch thick down mattress pad/protector. So, you can see how a normal fitted sheet will do nothing but fall off every night! The fitted sheet in this set fit over everything with room left over so that we could tuck it really well and not worry about slipping. I have machine washed these four times since I received them (a month) and see not sign of wear, color fading or piling. The material seems to wrinkle easily but actually a few seconds in the dryer will take them right out (somebody happened to leave them bunched up in the laundry basket too long…oops) I was busy! Thanks for the amazing review, Product Review Cafe! You can see and read the entire, upfront and personal review here.